What type of service are you inquiring about? Who should we thank for telling you about us? 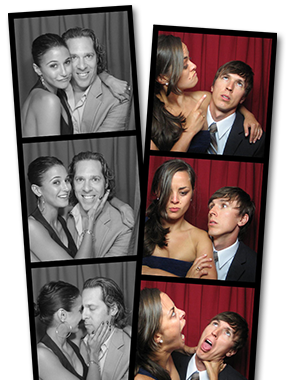 Our guests loved the booth and now we have incredible pictures of them (and us!) to treasure forever.